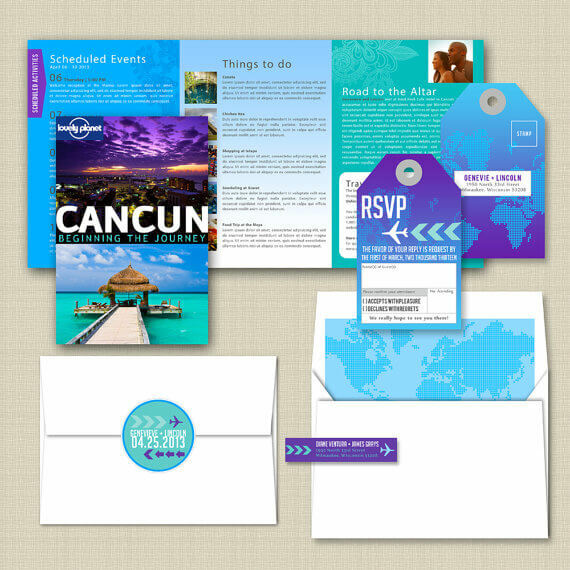 Wedding invitations set the tone for your wedding and if you are planning a destination wedding where you want your guests to have a rather special experience, you want to give due attention to the wedding invitations. 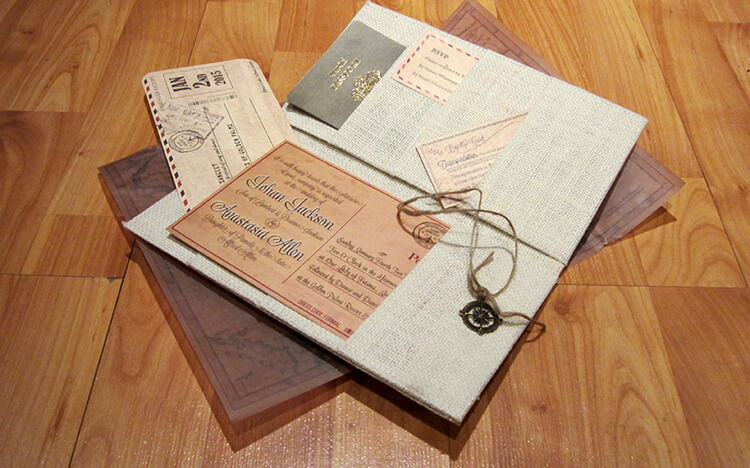 It is the first step toward that exceptional experience. 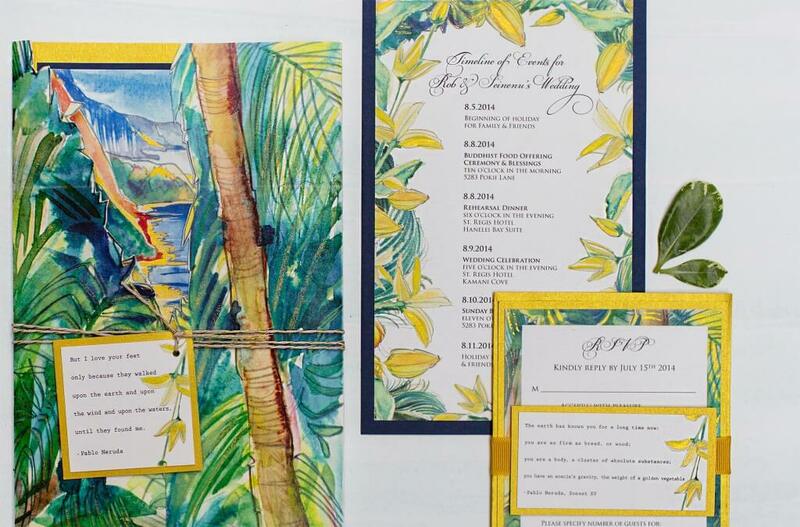 You want to have a Save-The-Date that is not trashed after the wedding but saved to be cherished because it is so gorgeous and out of the ordinary. 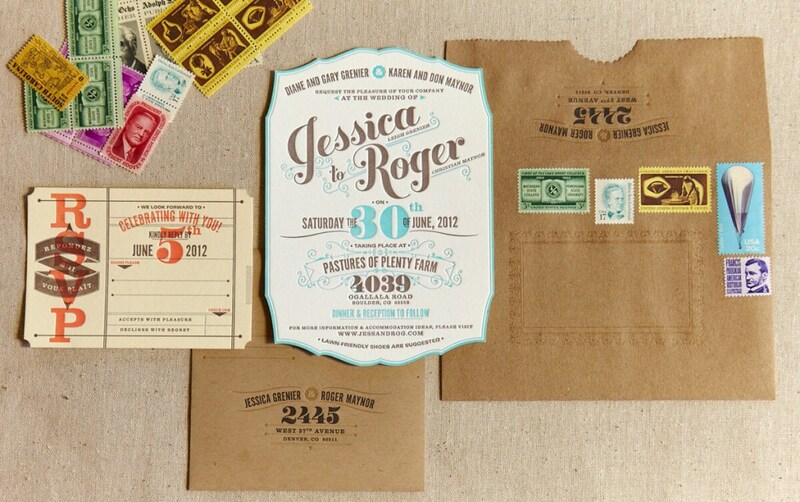 We all like fun and quirky invites but if you make it resourceful too, even better. 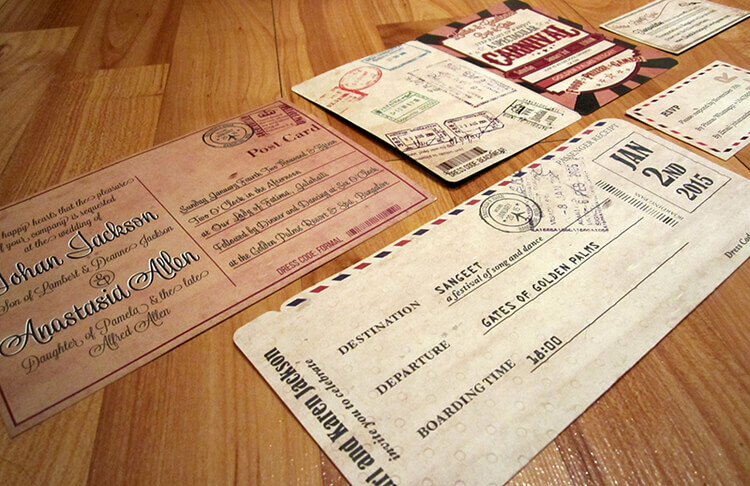 You could make it a travel themed kit with baggage tags and passport and boarding pass holder. 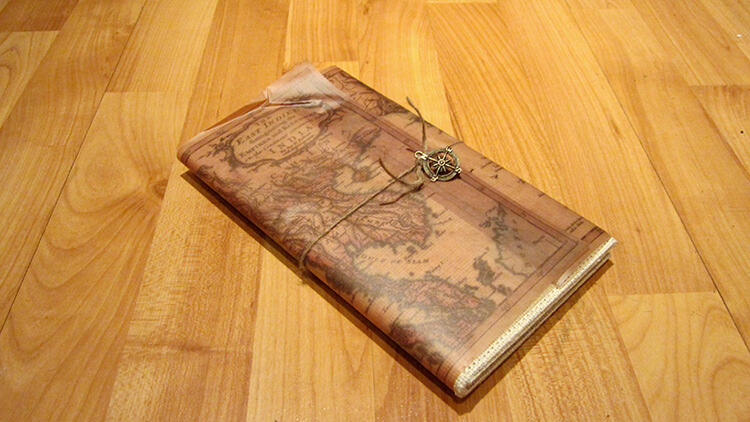 Or something so pretty that it sits on the coffee table. 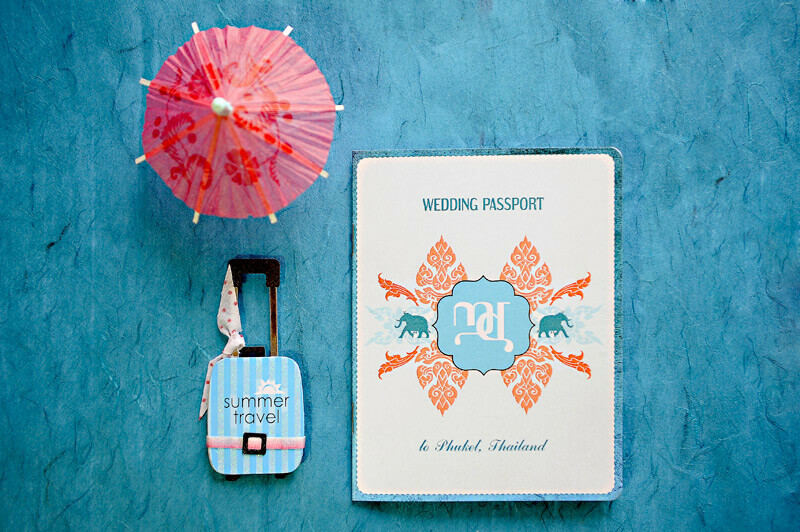 Either ways it is a miniature storybook of your wedding and you want it to be truly You. 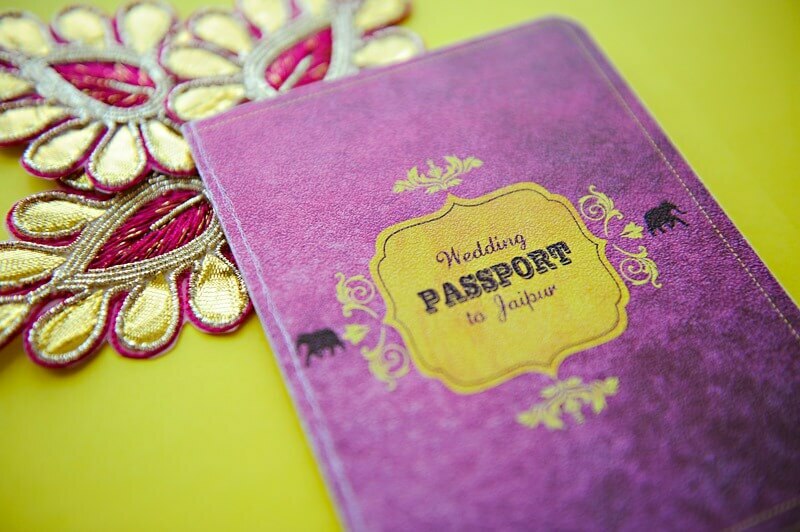 But above all, have fun while doing all this and not get too worked up to impress anyone. 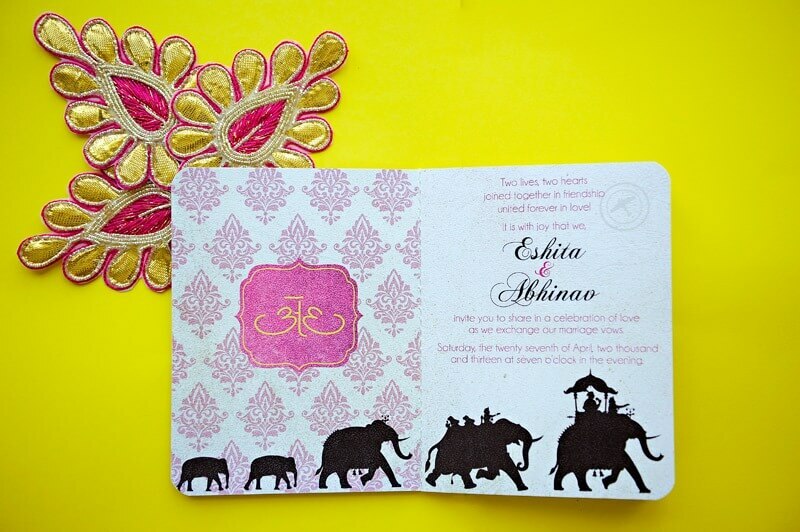 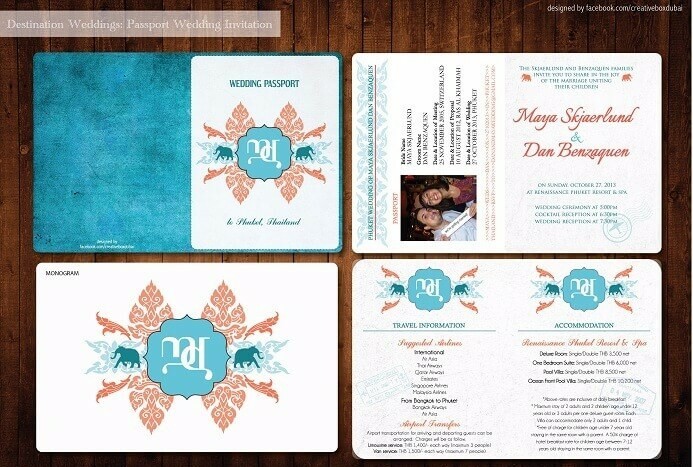 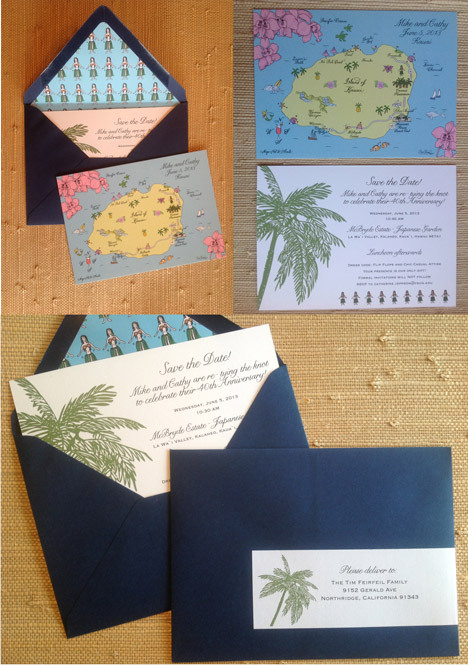 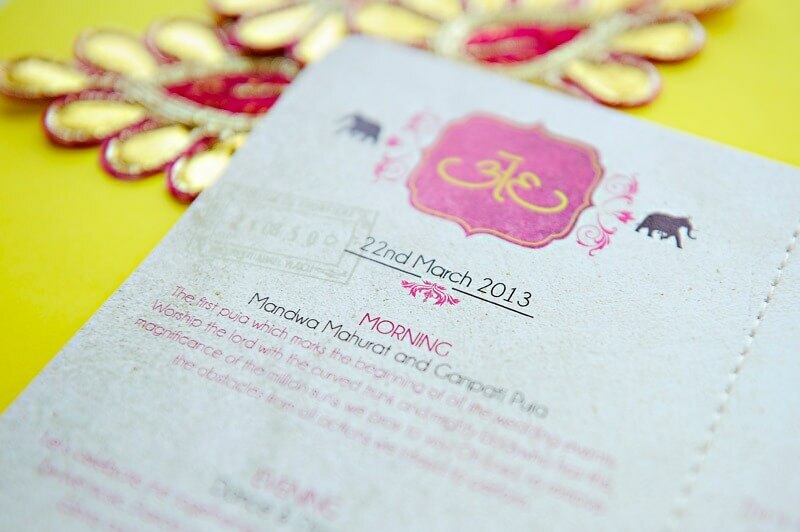 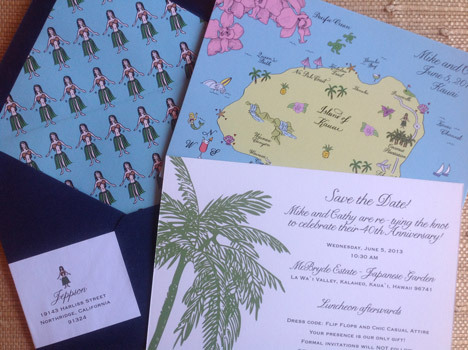 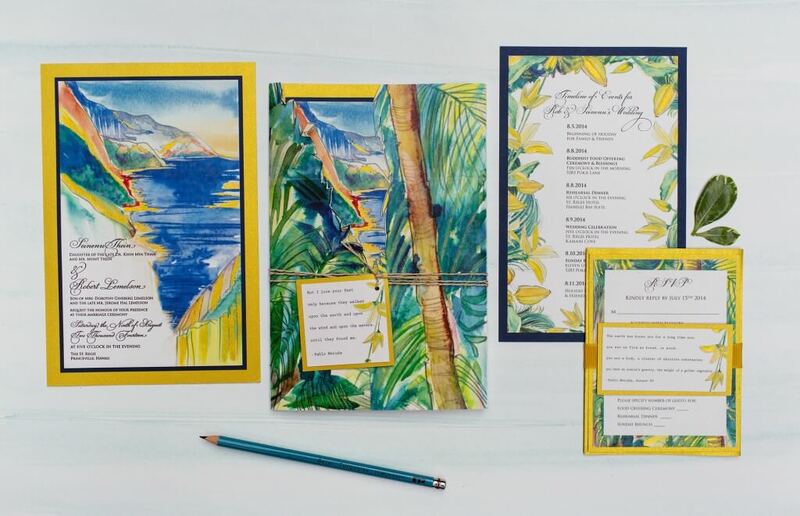 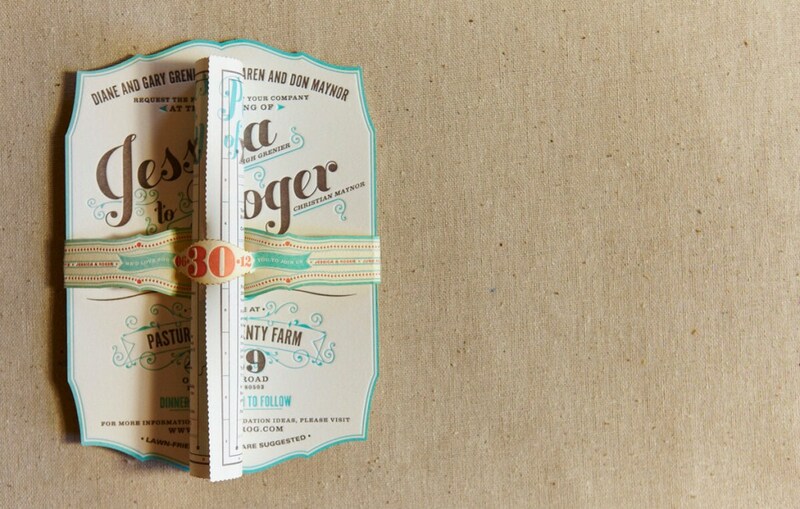 Here are few ideas to inspire you to create a fabulously cool destination wedding invite. 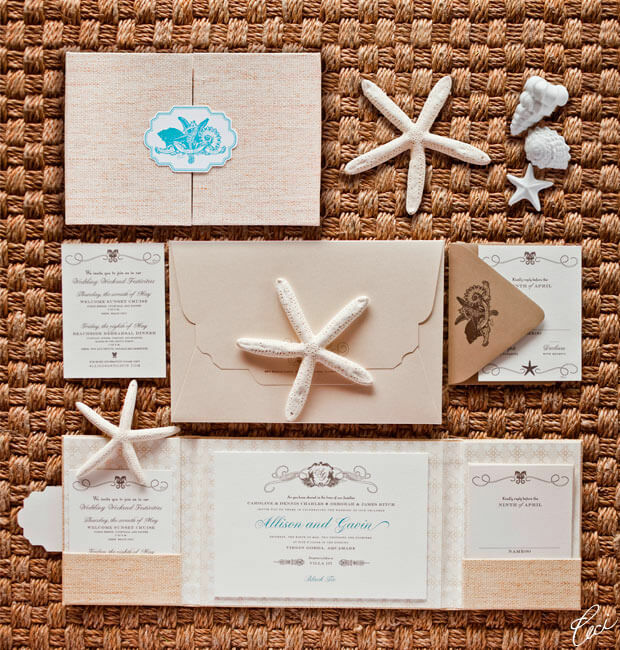 What we like about the wedding invites is not only that they are your first contact with your guests but also it gives you an opportunity to share your story and happiness with them, so make most of it.